This is a picture of someone going to lay a memorial on his daughters grave. We all have pictures of us taken on bad days, scowling, angry, upset, hurt or even just frowning. 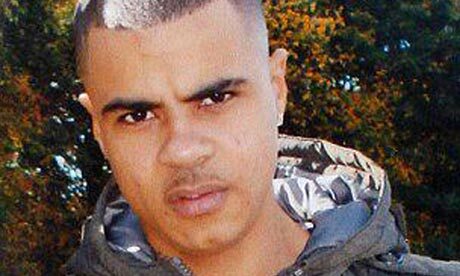 When we see that photo of Mark Duggan let’s remember how the media colludes with the police to turn us against one another, and how they have no respect for a grieving father or a grieving family. The articles above come in the wake of the violently repressed ULU senate rooms occupation and the protests against cops coming onto campus. happening in the same timeframe as occupations at Edinburgh, Sheffield, Birmingham, Liverpool, Sussex, Exeter, Ulster and Goldsmiths in London. These provided concrete support to striking staff members out on the picket lines. At the same time five students have been suspended for involvement in protests at Sussex Uni. This repression also comes in the shadow of the highly successful industrial action by workers in the 3 Cosas campaign and the creation of the Sussex Pop-Up Union initiative. This resignation letter for a porter at Sussex Uni sims up the feeling amongst staff on their campus. If any Glasgow-based students interested in anarchist organisation on campus may be interested in contacting the Autonomous Students Network, and of course we would be happy to provide support in any campaign if requested. In December 2011 eight women launched legal action against the Metropolitan Police for the harm caused by undercover officers deceiving them into long term intimate relationships. 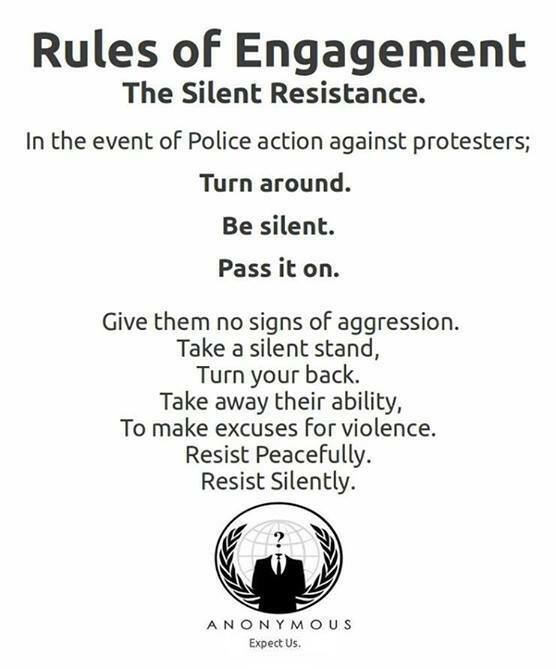 The women assert that the actions of the Metropolitan police officers breached their human rights, subjecting them to inhumane and degrading treatment, and disrespecting their private and family life and their right to form relationships without unjustified interference by the state. The women are also bringing claims for deceit, assault, misfeasance in public office and negligence. They seek to highlight and prevent the continuation of psychological, emotional and sexual abuse of campaigners and others by undercover police officers. Many people are going to great effort and/or expense to bring this complex legal action. Navigating the legal system to bring a highly secretive part of the state to account is practically and emotionally difficult. The women bringing the case are dealing with the emotionally challenging work of preparing the case and rebuilding their lives. As the support group we feel strongly that they should not be the ones bearing the financial costs on top of all of this. Police Spies Out Of Lives is run by volunteers to support the women involved with this case. It is not a legal entity, but a loose affiliation of concerned individuals, friends, and family members of the eight women who are bringing the case. Legal costs to put the case together. (Please note: this is to cover ‘disbursements’, which are costs other than lawyers, such as expert reports and travel costs). Counselling support for the claimants, to deal with the emotional burden of discovering the truth, coming to terms with what has happened and preparing a case which relates to their private lives. Necessary administration of explaining the case to the wider public (including this website) and fielding enquiries. Thanks to everyone who could make it to the talk last night. While we were able to get a PA, we were unable to record the talk, but photos from Edinburgh show a recorder on the table so we’ll be sure to repost any recordings that pop up, and if you have any from last night then drop us an email and we’ll pop it up here. It was awesome to see so many people keen to listen to and talk with Lorenzo and JoNina. After an early breakfast they have made their way onto the next leg of their tour and we wish them well. Today got phone call from police ‘concerned’ about content & format of a lecture by two ex-black panthers I’ve helped promote in Cardiff. I asked if the concerns were terrorism related. Answer: er yes, something like that. Talking about black history now ’cause for concern’? Anyways, the next discussion event from Glasgow AF will be on the 20th of November and we will be looking at the trade unions. More news on that here nearer the time.